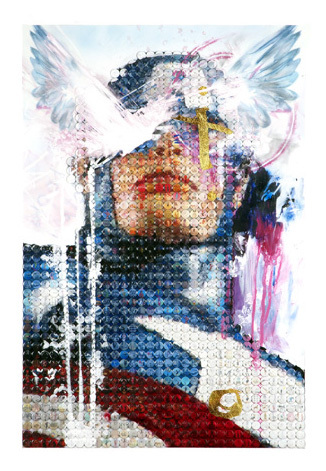 As part of his No More Heroes triptych, Joe Black is releasing 3 new prints tomorrow. Each print is a 56cm x 80cm Giclee, with silk screen gloss and hand finished with gold leaf, oil paint, and Karisma pencil detailing. Very nice. 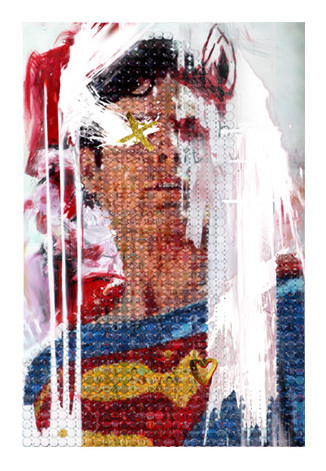 Each signed and numbered print has an edition size of 7, and each cost £200 ($327US). They go on sale Thursday 25th at 13.00 BST (5am PST) HERE. 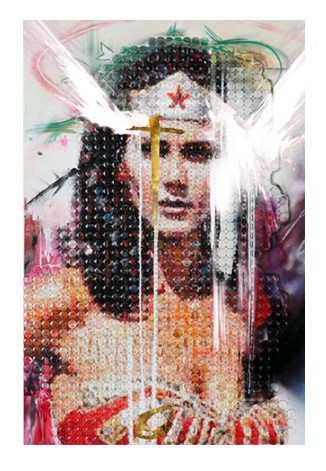 This entry was posted in Art Prints and tagged Captain America, Joe Black, Superman, Wonder Woman by admin. Bookmark the permalink.